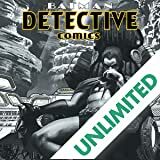 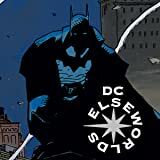 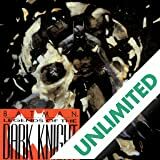 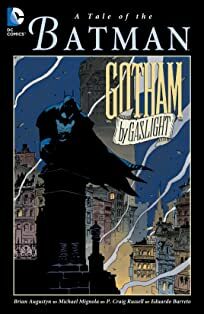 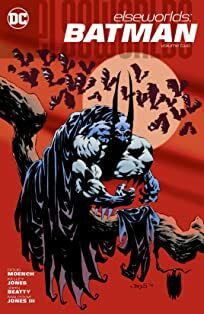 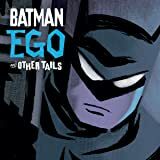 In this Elseworlds tale the Dark Knight Detective matches wits and brawn against one of the most dangerous adversaries in literature. 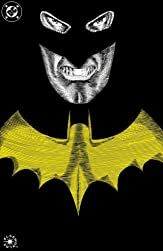 A plague of the undead is sweeping across the city and the police are powerless to stop it. 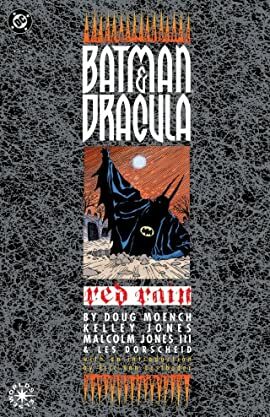 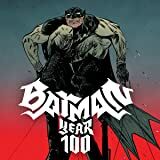 Dracula has come to Gotham, and the streets will run red with the blood of its citizens unless Batman can find a way to defeat this legendary foe.